Kolkata Knight Riders co—owner and Bollywood superstar Shah Rukh Khan was on Friday banned by the Mumbai Cricket Association for five years from entering the Wankhede Stadium for misbehaving with its officials in an IPL match here. Shahrukh Khan, who was alleged by the MCA to have manhandled a security guard of the association besides hurling verbal abuse on its officials after the IPL game on May 16 between KKR and Mumbai Indians, was threatened with a life ban by some officials, before the managing committee toned it down to a five—year period. The decision to ban shahrukh was taken by the MCA's managing committee at its emergency sitting chaired by its President Vilasrao Deshmukh. "The Managing Committee of the MCA at its meeting on Friday has condemned the behaviour of Shah Rukh Khan, who without any provocation, hurled abuses at MCA officials and manhandled the security guard in the presence of BCCI—IPL officials," Vilasrao Deshmukh said. 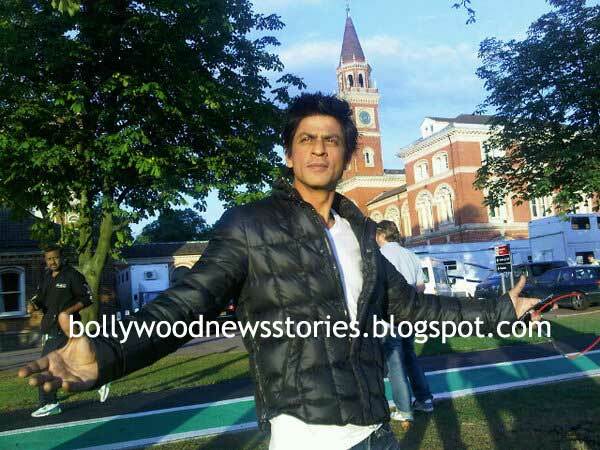 "Shah Rukh had no regrets for his action and misbehaviour. He in fact has justified his action of manhandling the security guard and abusing and threatening MCA officials. The Managing Committee is forced to ban Shah Rukh Khan from entering the Wankhede Stadium for a period of five years," said Vilasrao Deshmukh in a statement before answering the questions. Asked whether there would be any change in MCA's stand if SRK apologises later, Vilasrao Deshmukh said the question did not arise.